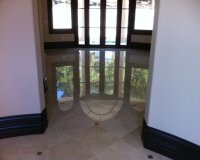 Cleaning Marble Palo Alto is just one of the services Integrity Stone and Tile Cleaning performs. 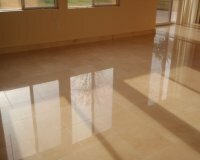 If you're in need of natural stone services in the Palo Alto or San Jose, California area, we can help you clean, polish, restore, seal a variety of natural stone and tile and grout. 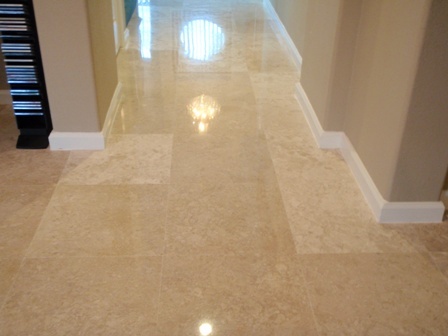 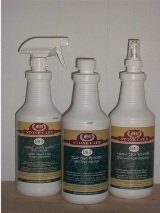 Or fill out the form below to contact us by email for more information on cleaning marble Palo Alto. 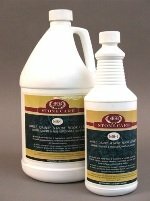 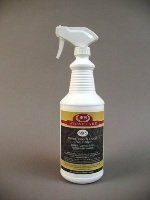 When it comes to cleaning marble Palo Altoor just maintaining natural stone and tile and grout, we strive to help educate our customers on the best protection they can have, helping them save time and money in costly restoration costs down the road.